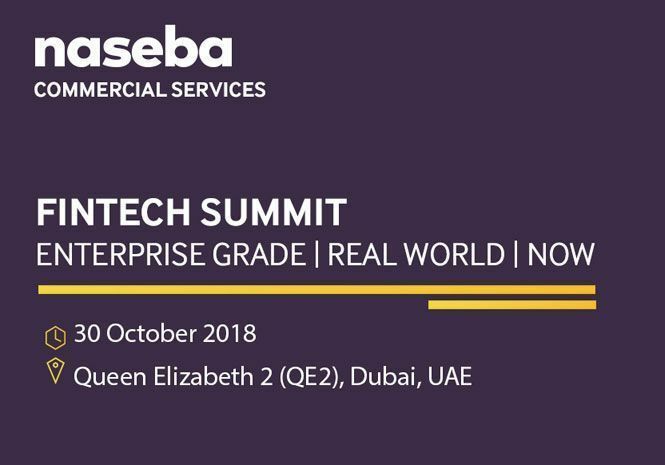 Blockchain will be a key focus at the 3rd annual Fintech Summit being held in Dubai on 30th October 2018 on board the Queen Elizabeth 2 at Port Rashid. Blockchain adoption is accelerating globally and is set to go mainstream becoming a built-in part of technology and business process solutions. The technology has the potential to reshape processes that are defined inside finance, primarily because of its cost and control benefits. Even more interesting is Blockchain’s impact on broader business processes that intersect with finance such as supply chain management. Fintech Summit will offer participants the perfect platform to explore the wealth of opportunities that blockchain holds while learning about the best practices and innovative ideas to apply the technology and benefit from it. During the course of the day will be held strategic blockchain workshops related to different industries including BFSI, Logistics, Government Authority, Food Productions, Luxury Goods and Healthcare In addition, the most prominent speakers will express their opinion on some of the pressing issues in terms of financial technology while sharing their vision on how the evolving technologies will transform our future.